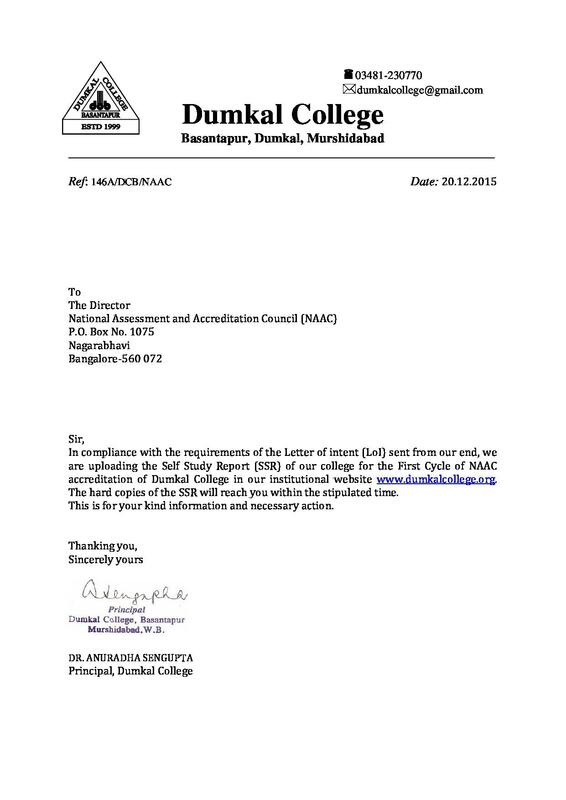 Dumkal College, Murshidabad is one of the colleges that work with the motto to provide education for all in the agricultural based backward areas the institute is running successfully. The aim of the institute is to enlighten the flame of knowledge among the aspiring students and allow them to enjoy a smooth professional career. The institute offers regular degree courses and other learning programs for every enthusiast student. Why to join Dumkal College, Murshidabad? Laboratories:The College owes a modernizedlaboratory which is well equipped to meet the latest demand of the syllabus. 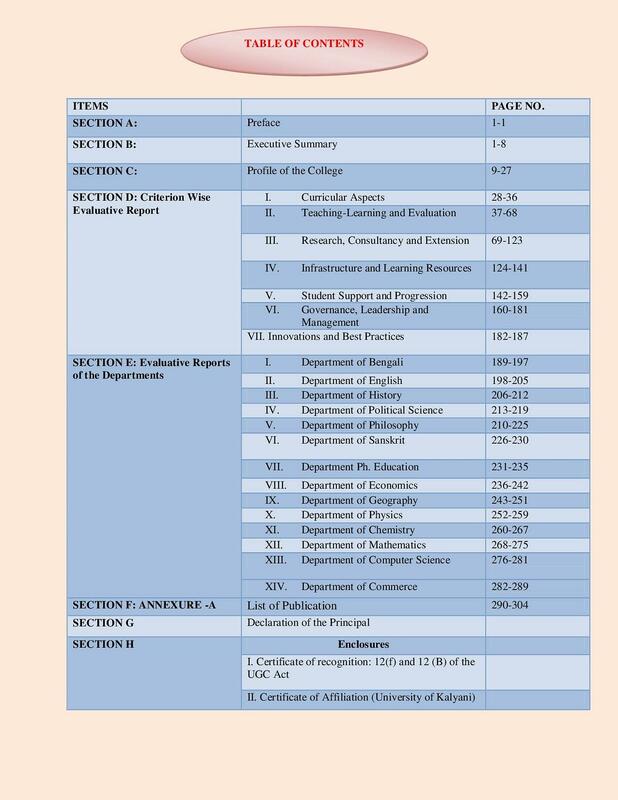 There are separate labs for the practical knowledge of subjects like Physics, Chemistry, Computer Science, Botany and Zoology. 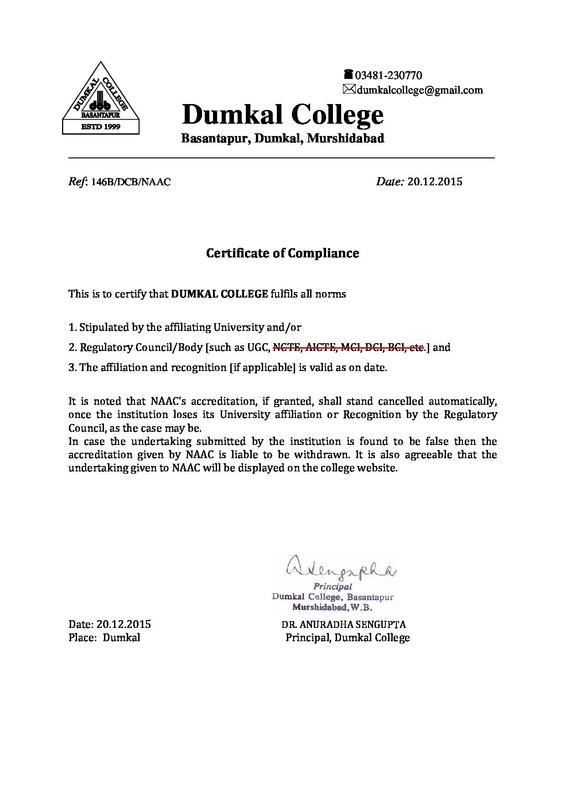 DistanceLearning: Dumkal College has been a regular study center of open universities like IGNOU and NSOU. AlumniAssociation: An association of ex-students of the college helpsby providing guidance to the new students to excel in their studies and get maximum benefits of the institute. Scholarships: The management encourages by offering scholarships to the deserving students andmotivates them to reach better heights.